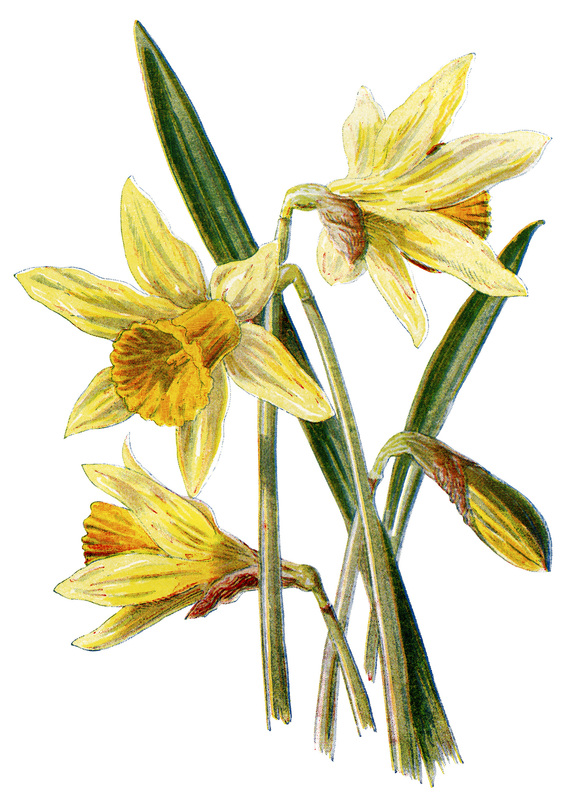 Here is a lovely vintage botanical illustration of a daffodil. The image is from Familiar Wild Flowers by F. Edward Hulme, circa 1890. Click on image to enlarge. Many thanks for this lovely old image! MUST print some off right away and use them on some spring cards to send cheer.